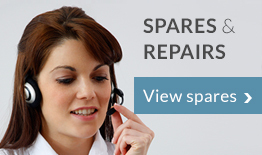 Call us to order or ask for advice: freephone 0800 328 2209. Our experienced and helpful team can help you make sure you order what's right for you. Lines are open 9am - 5.30pm Monday - Friday. 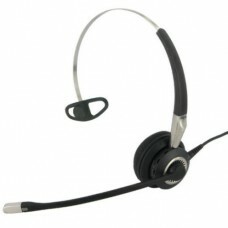 The Jabra BIZ 2400 headsets for traditional desk phones are part of a comprehensive family of headsets that raise the bar on corded headset quality and performance. Featuring a cascade of improvements that push the envelope for the levels of audio quality, comfort and durability necessary for dealing with the special requirements in contact center and office environments. The mono version comes with three different wearing styles, giving your employees the freedom of choice and ensuring quick user adoption. Its noise-cancelling features filter out background noise, helping you create a more professional environment for your employees and customers.